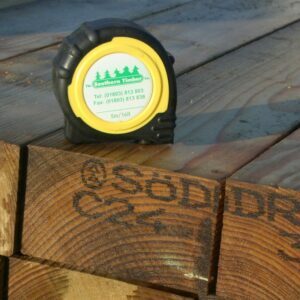 We buy this regularised timber from Scandinavia because it allows us to offer high quality C16 and C24 Graded Timber stock. 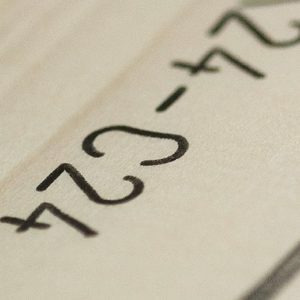 These imported timbers grow slower than home-grown timber, offering greater stability, higher grading levels and providing a better machined finish. 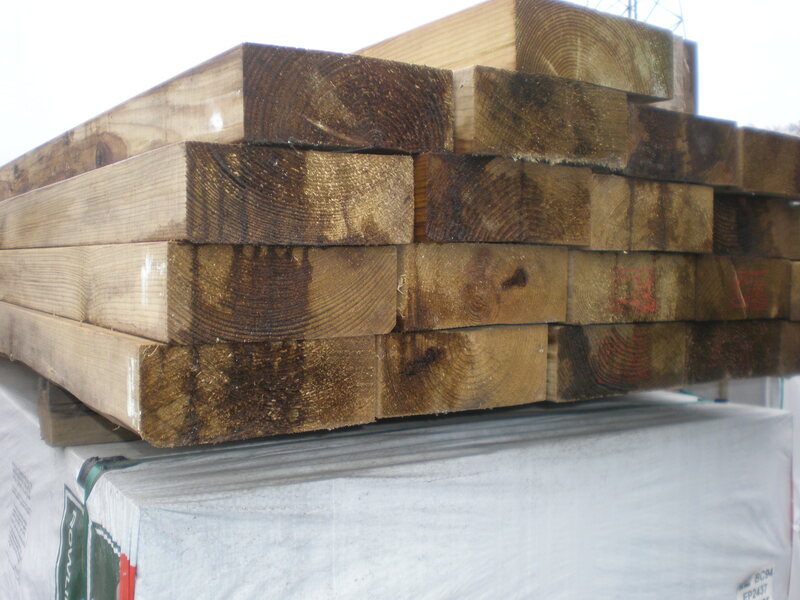 Our imported structural timbers are kiln dried and then machine graded at the sawmills to BS4978 strength classes C16 and C24 (predominantly C24). 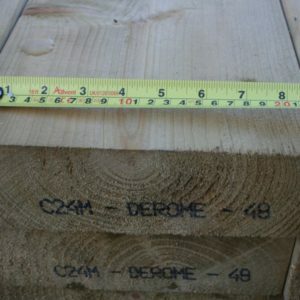 We purchase packs of regularised timber, the timbers within each pack having consistent dimensions and a smoother planed finish than traditional sawn carcassing. 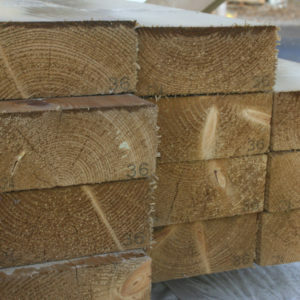 Most regularised timber has “eased” edges, the machining processing means that the nominal sizes are reduced by approx. 2mm off the depth and 5mm off the width of the timber.